If you are a fan of mushrooms and just want a little protein and gorgeous yumminess on your plate – whip these beauties up in minutes! Perfect for filling out any salad based meal or just eat them straight from the dehydrator – they may not even reach a plate…. 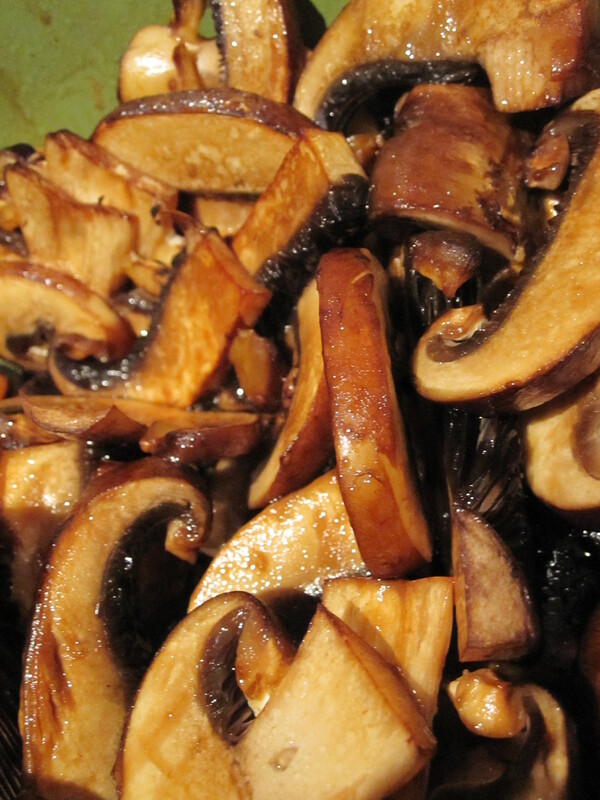 In a bowl mix together the mushrooms with the oil and tamari until well coated. Place the bowl in the dehydrator for 15 minutes – then serve! If you don’t have a dehydrator – leave them to marinate on the bench for 1 hour. Champion simple and easy recipe Amber – we love it!